Ancestor of the Marseille soap, this soap was born in the fortress of Aleppo in Syria about 2,000 years. 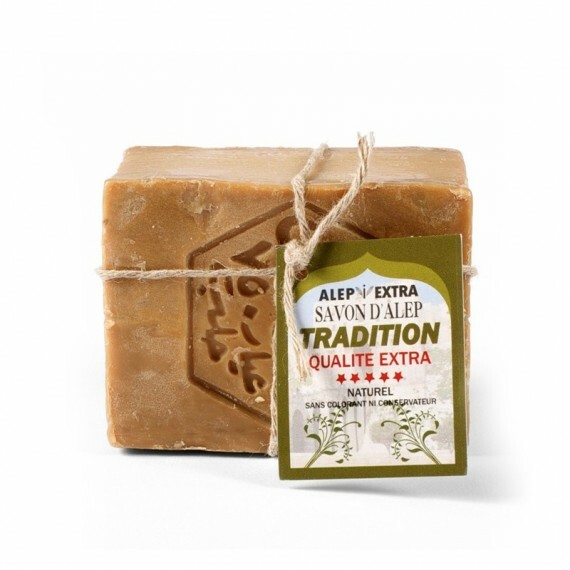 The traditional Aleppo soap is often still present in the form of brown bread on which is inscribed the name of the manufacturer and its quality. This is a soap without perfume, dye, solvent free, no animal fat or synthetic product ; it is 100% natural (conf. Video). 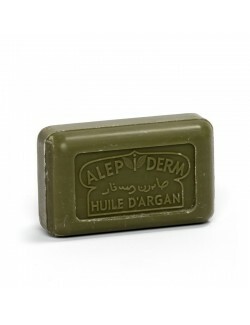 Aleppo soap is made with olive oil, laurel oil, water and soda. It is sun-dried for 9 months where it acquires its brown crust on the outside and its green color on the inside. 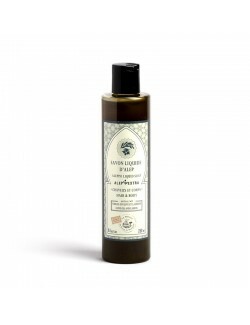 We offer 3 types of Aleppo Soap, varying in their percentages of laurel berry oils. Traditional Block : Enriched with 8% of laurel berry oil, this basic soap for daily cleaning is not aggressive so everyone can use it. Ideal for washing infants' clothing and their delicate faces. 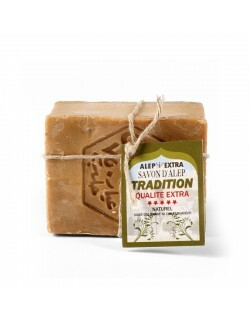 Traditional Block: Enriched with 20% of laurel berry oil, this soap can be used on all of the body 3 or 4 times a week. Ideal for dry, sensitive skin. Traditional Block: Enriched with 30% of laurel berry oil, this truly treated soap is suitable for all types of skin and can be used twice a week. Ideal for larger skin problems. This medicated soap contains antibacterial, antiseptic, and antifungal properties which help to prevent the development of fungus. Lather the soap against wet skin until creamy lather is obtained, then thoroughly wash off with fresh water.